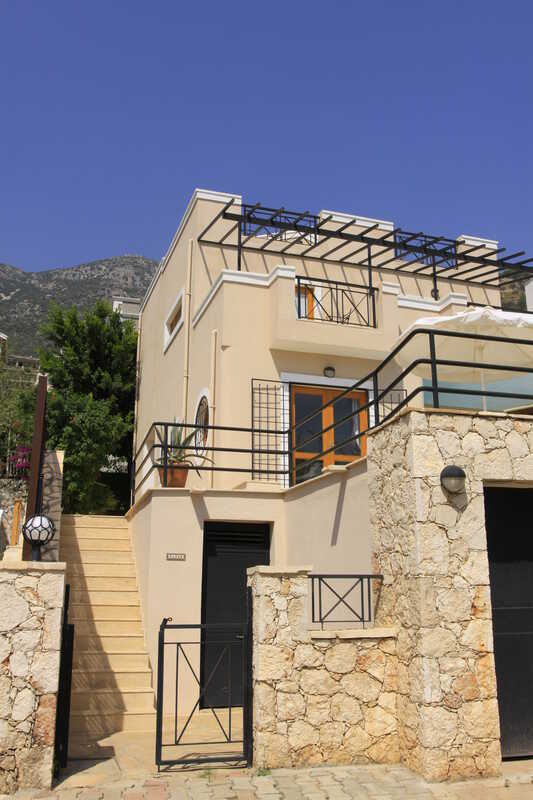 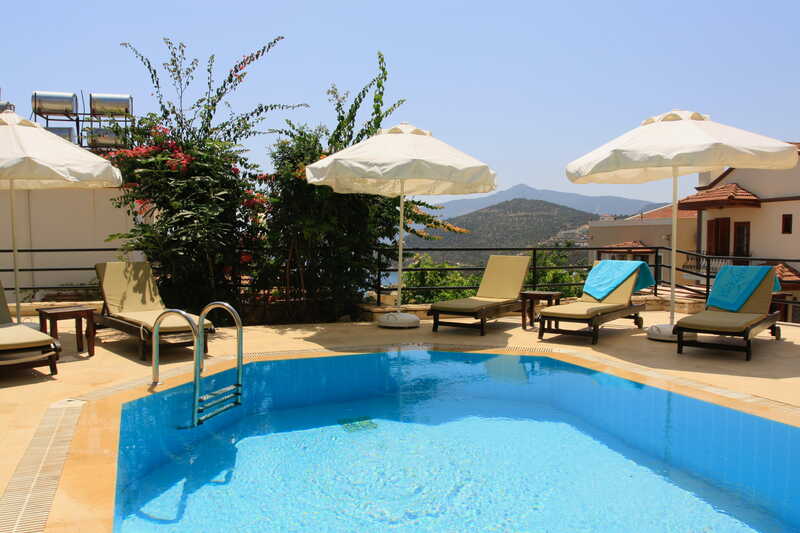 Villa Badem is a detached, fully air-conditioned, 3 bedroomed villa in the Old Town of Kalkan, being a 5 minute walk into the heart of the Old Town or an 8 minute walk down to the harbour. 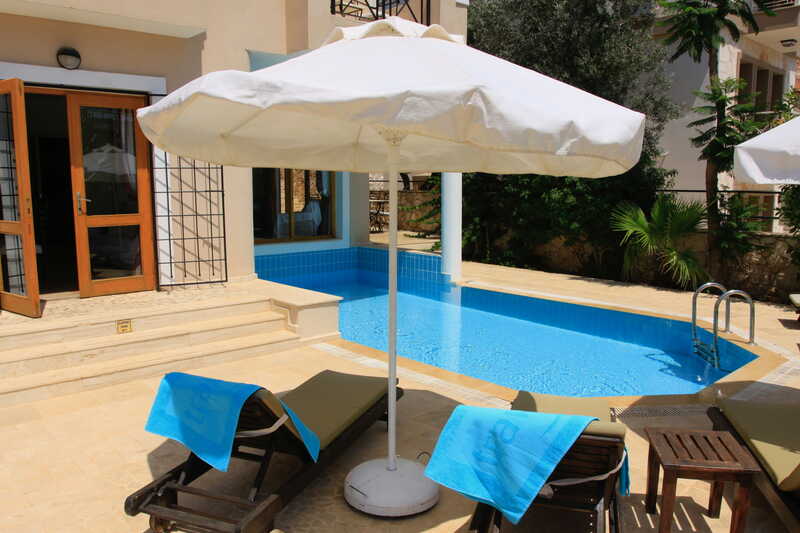 Outside the villa has a private freshwater pool, a spacious terrace area with sunbeds and parasols plus an al-fresco dining area and a BBQ. 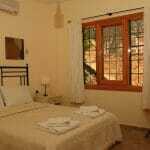 A bedroom with a double bed that has the use of a bathroom with a shower. 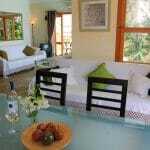 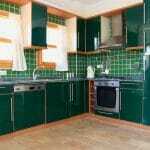 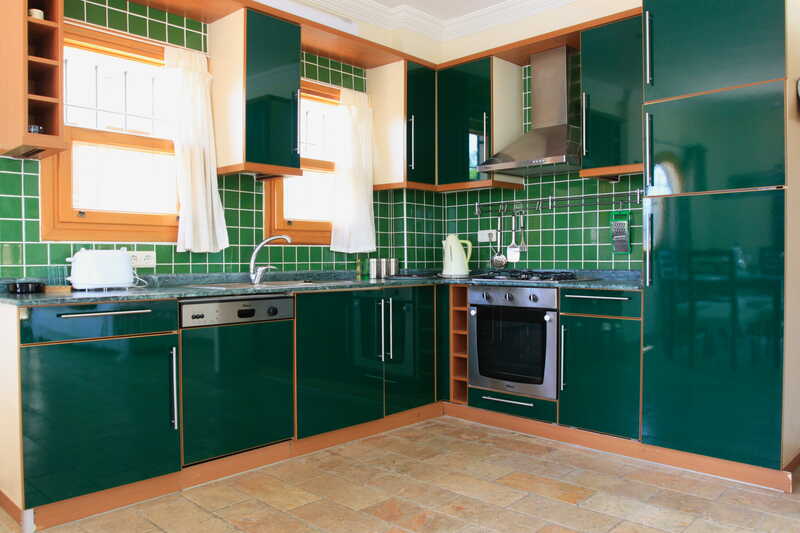 Two bedrooms, one having a kingsize bed and one having twin singles, each with en-suite bathrooms. 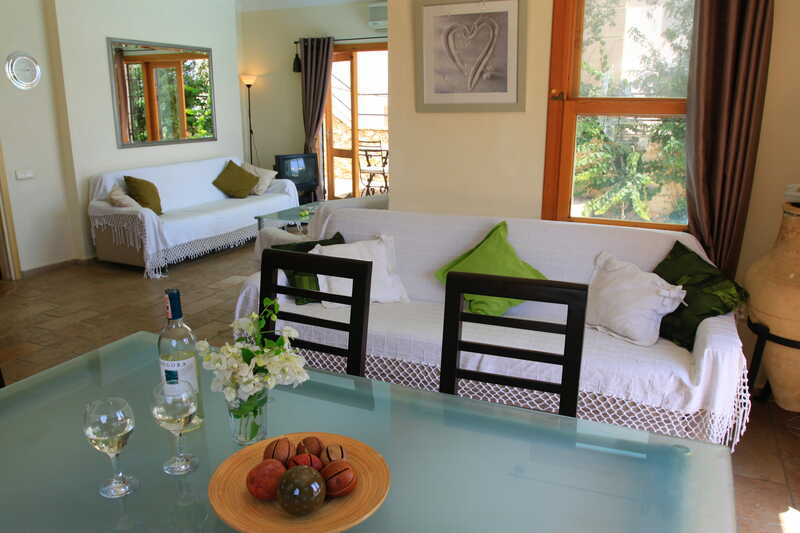 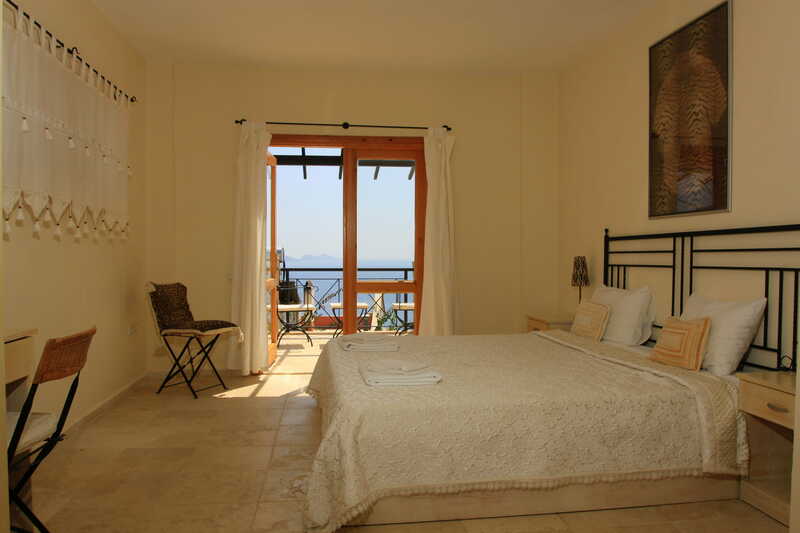 Both bedrooms share a large balcony, with great sea and harbour views. 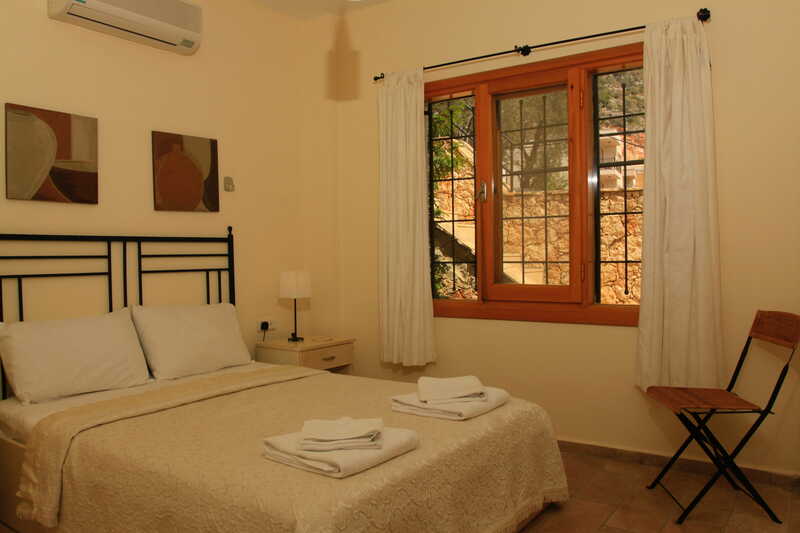 A hair dryer is provided in each bedroom. 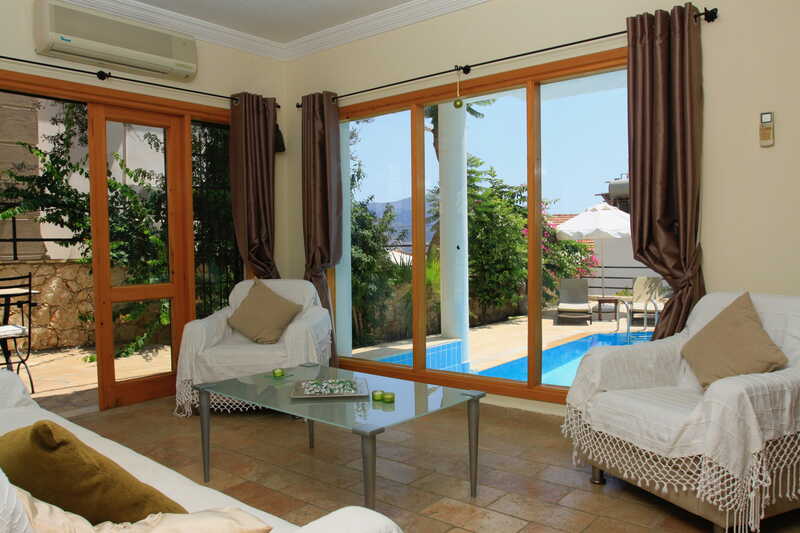 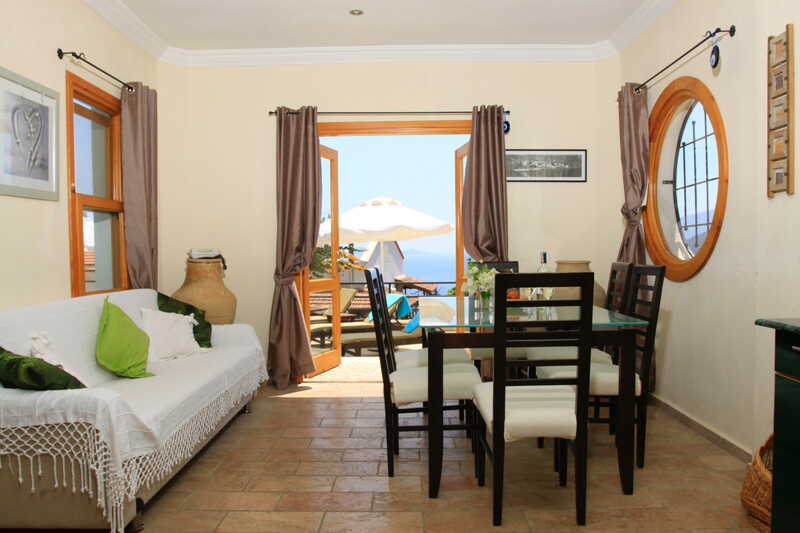 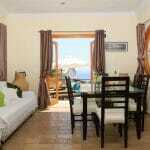 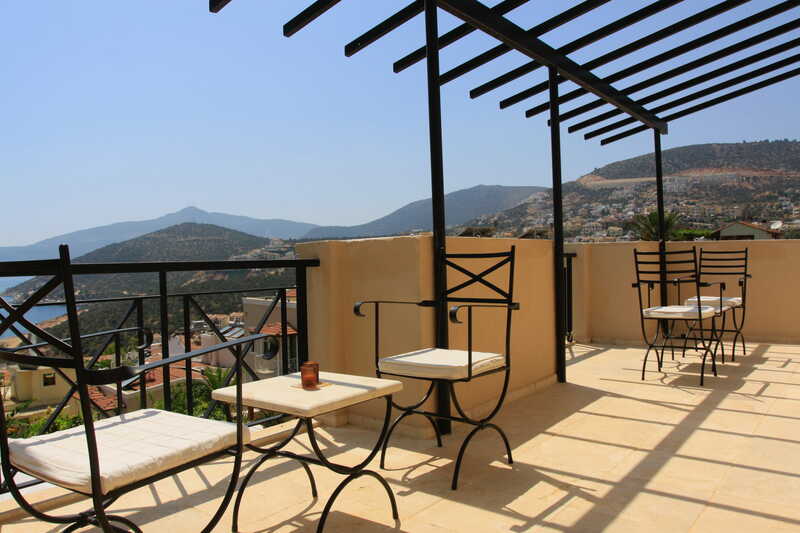 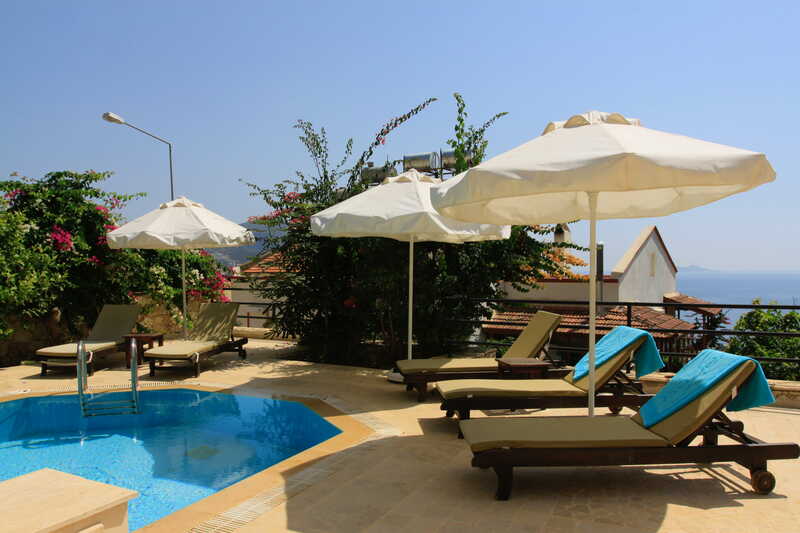 Spacious roof terrace with table and chairs and stunning views over the Old Town to Kalkan bay. 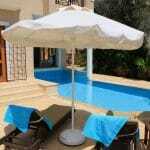 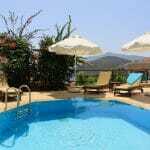 Both Villas Doruk (5 bedroomed) and Villa Sena (5 bedroomed) are next door offering the opportunity for group bookings.